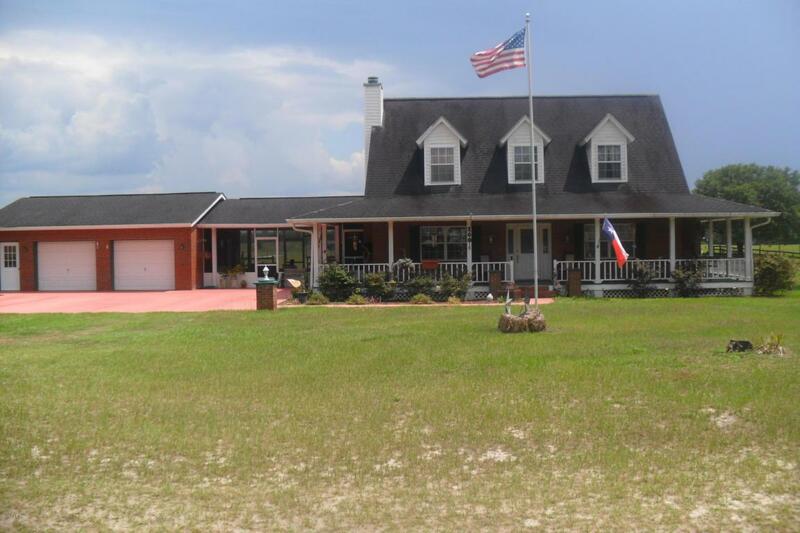 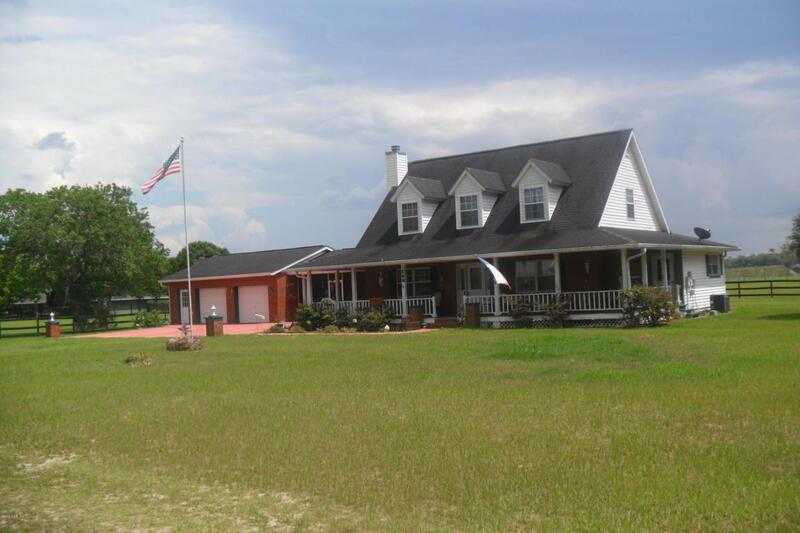 Lovely 3 bedroom, 2 & 1/2 bath home with wrap around porch is situated on 2.95 acres. 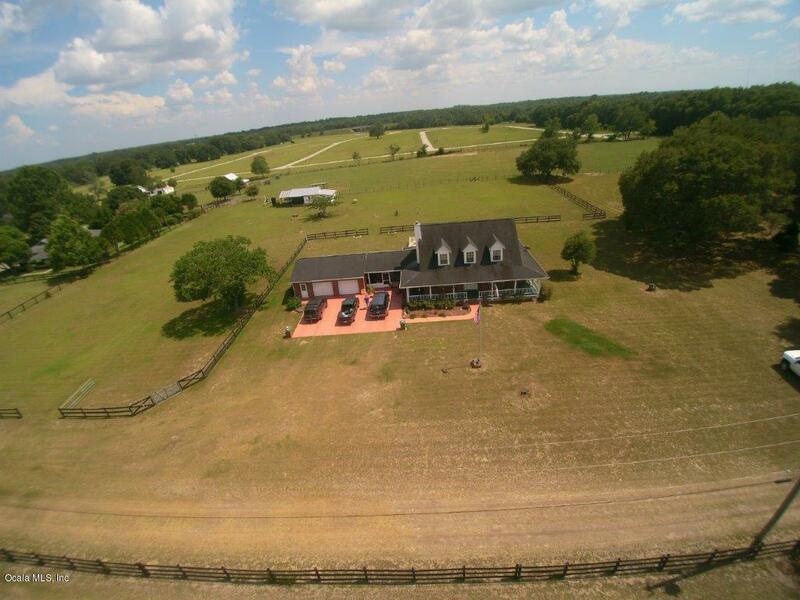 This property boasts a 2 stall barn with tack room & lean to. 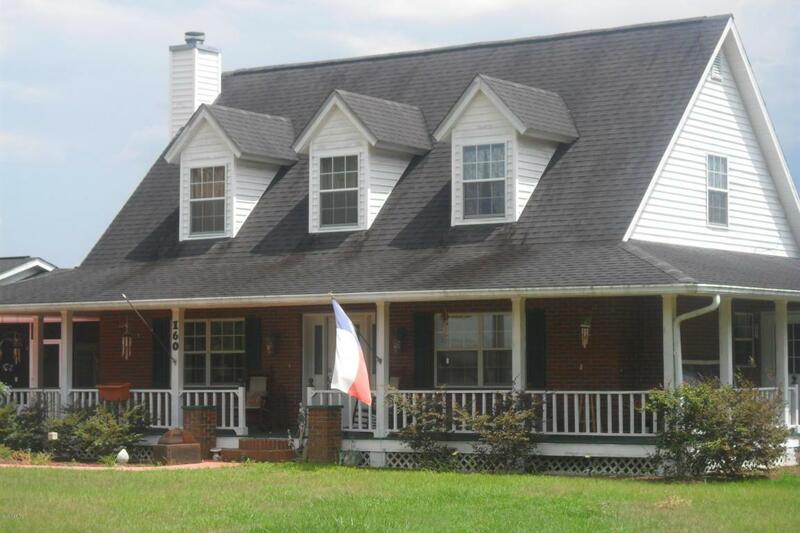 Listing provided courtesy of Julie Inman of Homerun Realty, Llc.